I enjoy waking up to these crisp mornings, realizing another season has crept up on us. Fall is full of my favorite colours: burnt oranges, a variety of greens, and burgundies enrich our Oak Farm bouquets. Oak Farms’ designers will ensure the colours of fall will be your favorite too. 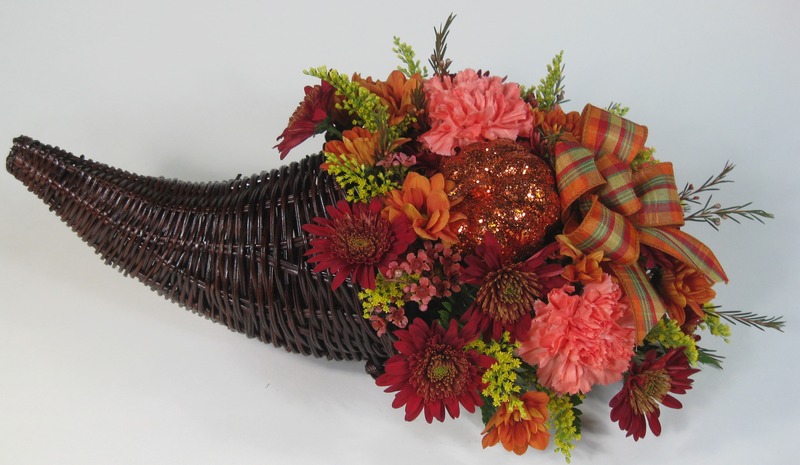 Ask for a Thanksgiving arrangement to enhance and warm up your dinner table. Thank you for all our customers, either just trying us for the first time or returning time after time, season after season to enjoy flower arrangements from our talented staff. 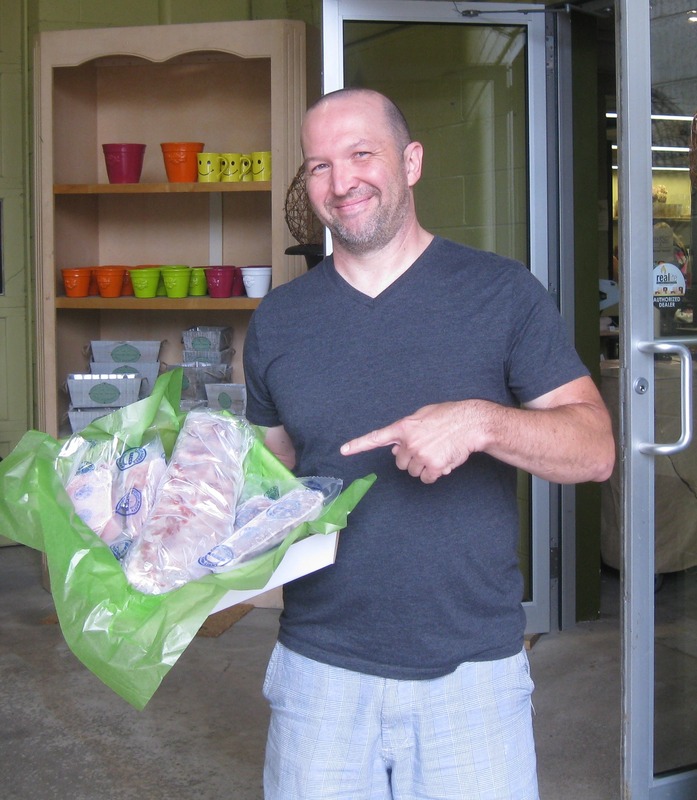 Our Summer Customer Appreciation Cards were entered for a chance to win our Oak Farm BBQ Dinner. 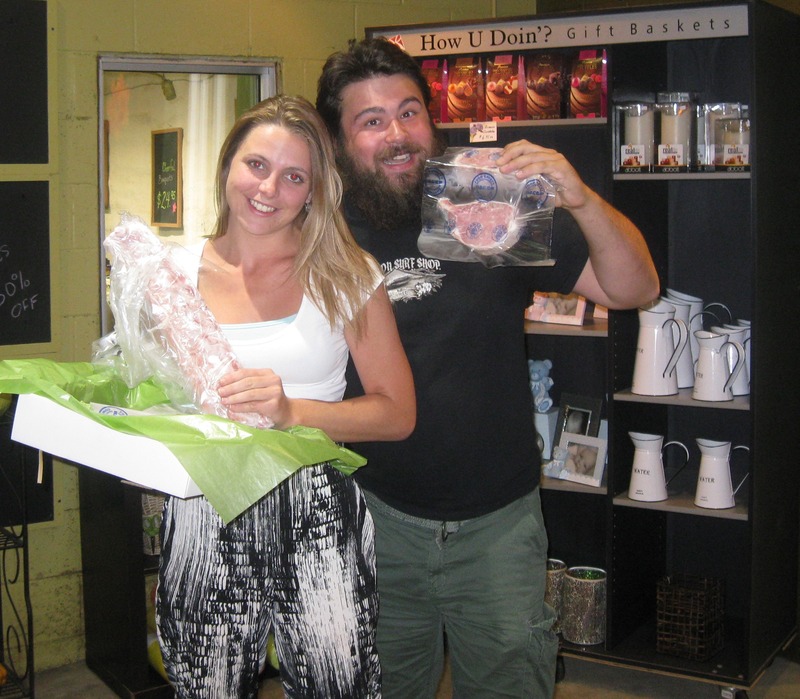 Thank you to all our loyal customers that continuously support in choosing Oak Farms for their flower and gift basket needs. Sweetest Day is a ceremony celebrated largely in regions of the Great Lakes and is on the 3rd Saturday of October. Sweetest day is described as the occasion that offers us a chance to demonstrate how much we care for a special relative, friend, associate and of course our sweetheart. Enrich someone’s day with a special Sweetest Day arrangement from Oak Farms. A gift of our New Sweet Heart Rose assortment is an opportunity to do something sweet for that special someone in your life. Bring on the happy – Saturday, October 17th. 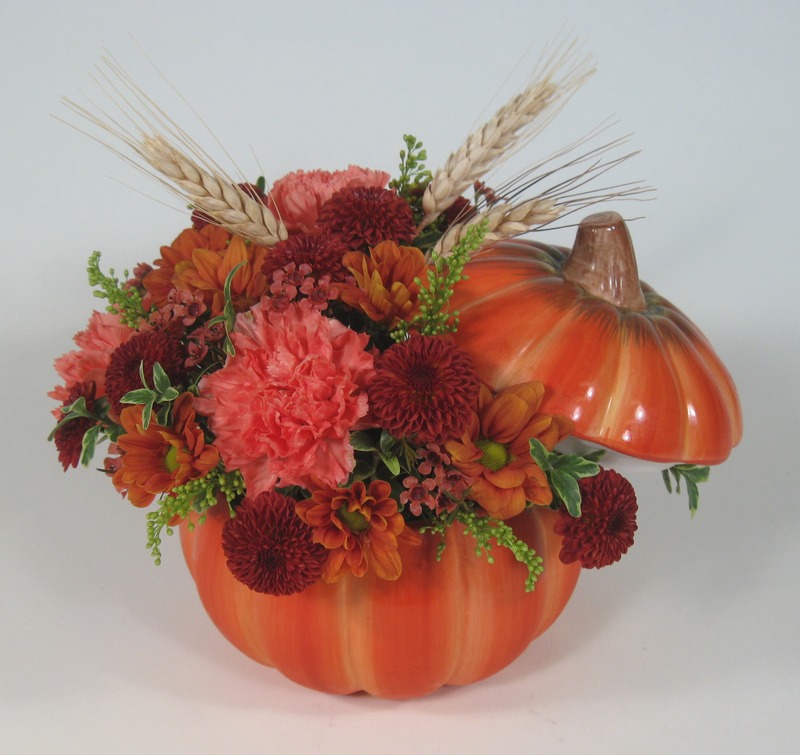 Oak Farms’ special October arrangements are here at Oak Farms! Pick from a variety of Harvest and Fall themes that will enhance your Thanksgiving table or take the spook out of Halloween! 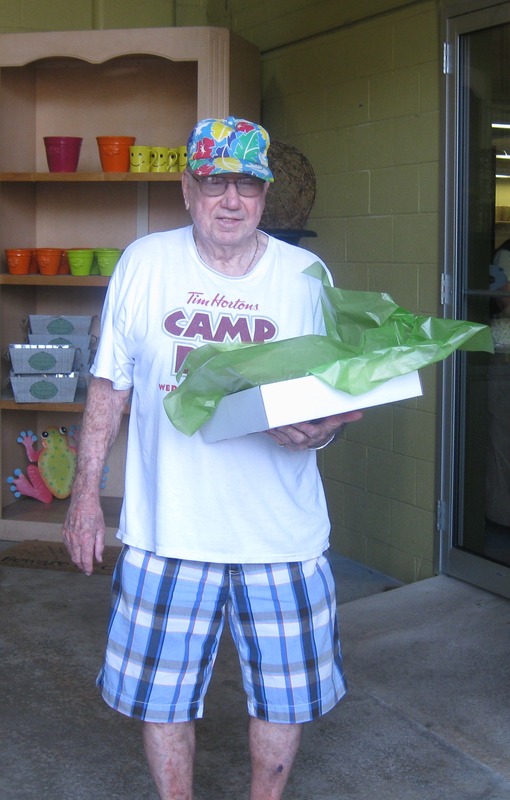 There is always something new and different at Oak Farms, your flower outlet. 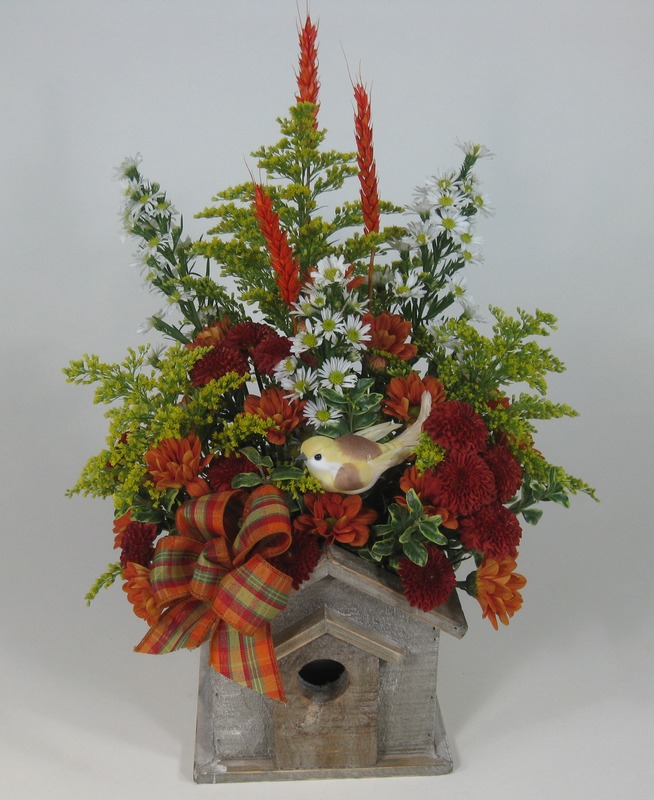 This birdhouse is an ideal gift to warm anyone’s new home or cheer up someone’s day! 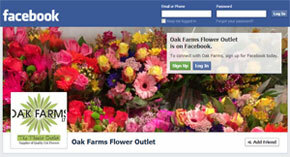 Call or visit Oak Farms Flower Outlet today to order! Are you a member yet? Join today and get 20% off your next purchase. Flower Power Club members also get exclusive offers, discounts, and special deals every month.